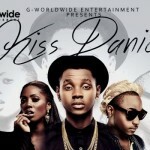 Woju crooner Kiss Daniel is out with the remix of his most anticipated single Woju. 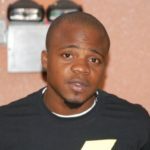 He features Davido and Mavin’s first lady Tiwa Savage to rekindle the monster hit and it worked perfectly well. 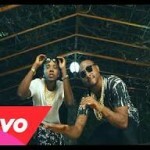 Tiwa Savage brought a new approach to the song making the remix a hit just like the original version. 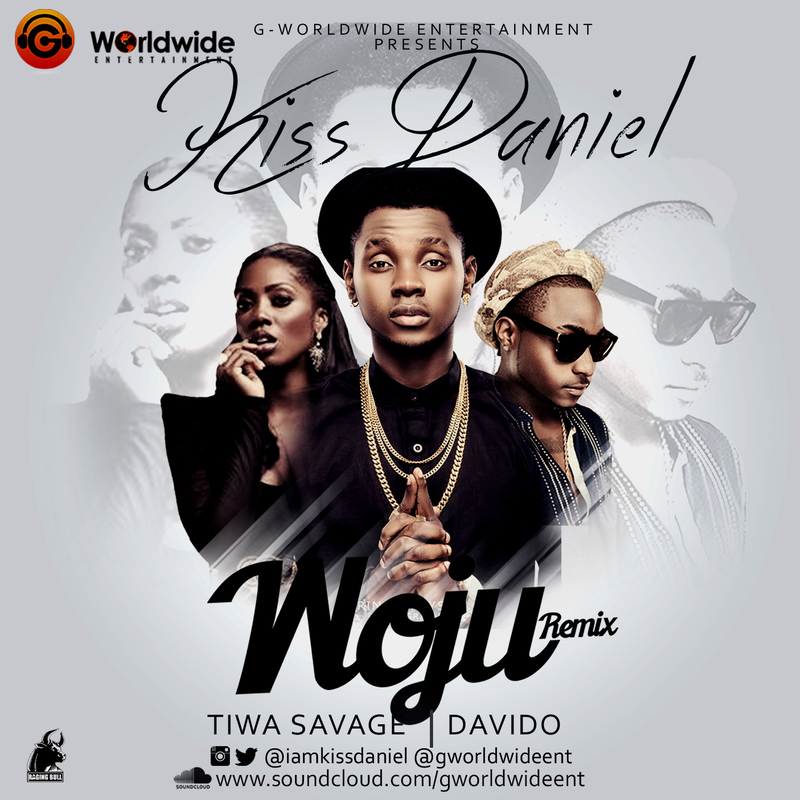 DOWNLOAD: Kiss Daniel – Woju Remix ft. Davido & Tiwa Savage“Kiss Daniel – “Woju Remix” ft. Davido & Tiwa Savage”, 5 out of 5 based on 1 ratings. 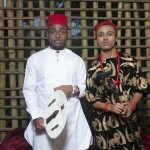 Is It Proper For ‘BIG’ Artistes To Jump On Songs By Fast-Rising Artistes?